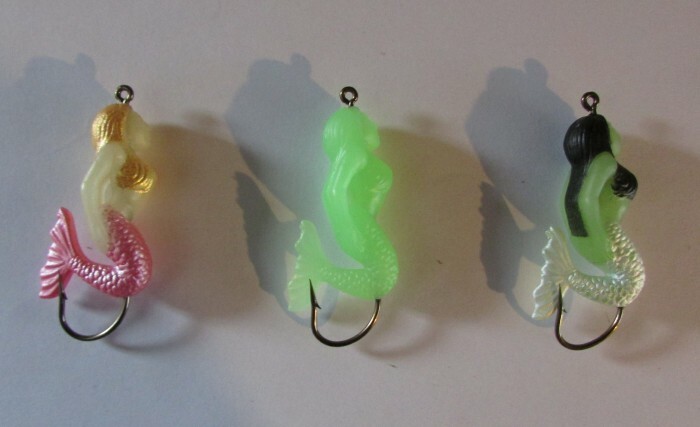 I have invented the one and only Glow-In-The-Dark SS Mermaid Fishing Lure! They are environmentally friendly and weed less. 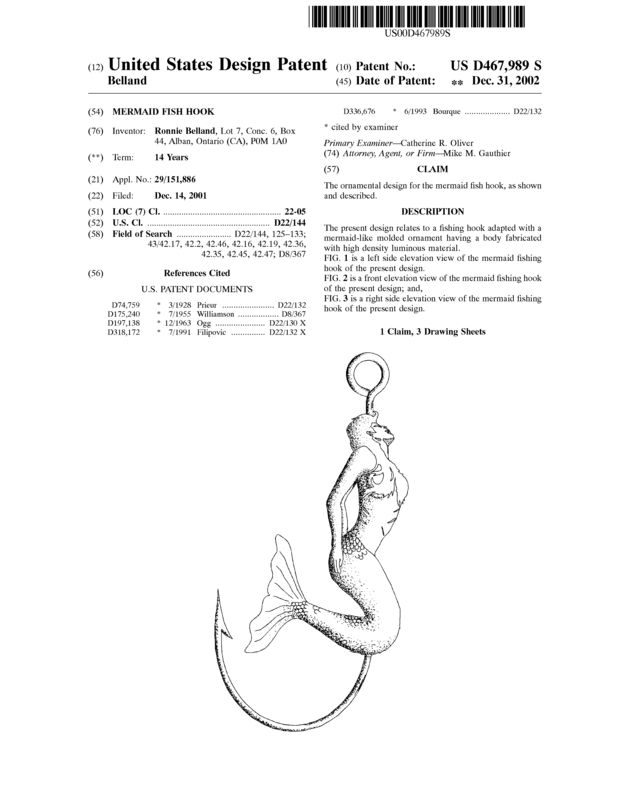 The SS Mermaid made it on Time and MacLean's magazine as ''Tasteful Tackle'', The SS Mermaid lure also won in 2005 at the I-Cost in Las Vegas. Available in new six packs and sold separately. 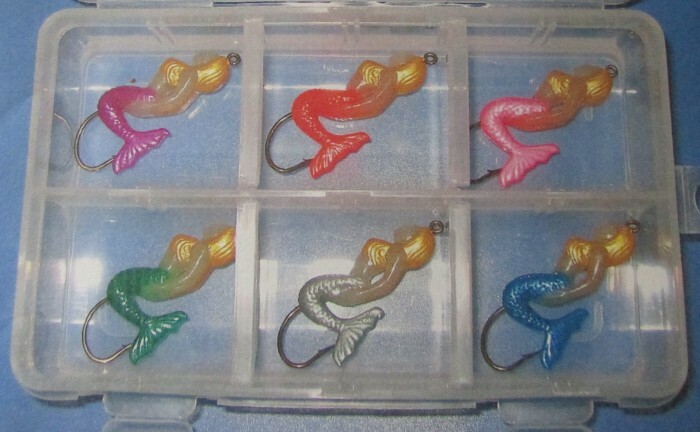 Hand's down the best fishing lure that can be used to catch a variety of different fish such as Northern Pike, Large and Small Mouth Bass, Pickerel and Walleye. I'm looking for an outright sale, please contact me for more information regarding my patent. 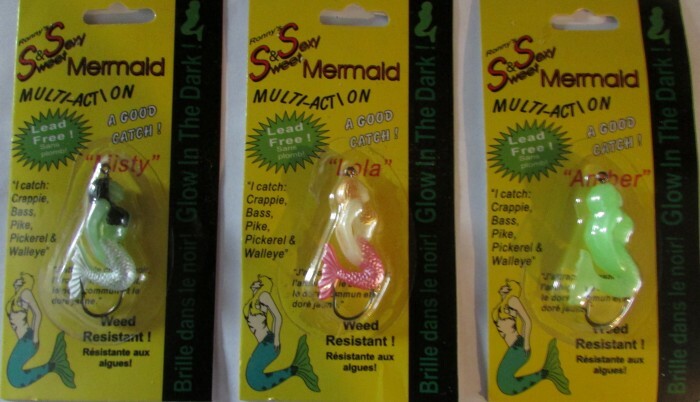 I have other ideas for the SS Mermaid, and as of right now there are 35,179 glow in the dark SS Mermaid fishing exporters. Page created at 2019-04-25 14:03:26, Patent Auction Time.